VOLUNTEER PATROLS ARE PERFORMED AT KINGS BEACH, CALOUNDRA BY MEMBERS OF METROPOLITAN CALOUNDRA SURF LIFE SAVING CLUB INC DURING THE PERIOD SEPTEMBER THROUGH TO MAY. Metropolitan Caloundra Surf Lifesaving Club is located on beautiful Kings Beach, Caloundra on Queensland’s Sunshine Coast our beach is popular both with families and surfers and attracts approx 120,000 visitors each patrolling season. Volunteering with Met Caloundra SLSC is a choice that will ultimately change your life and the lives of your family and friends. One day they may be drowning or hurt and you will be the one able to help them. Your membership fee to our surf lifesaving club is an investment in your own safety as well as the safety of everyone around you. It is an investment in the beach lifestyle and something to be proud of. Surf lifesaving is unique in offering water safety, sport, recreation and social opportunties all under one roof. Our vital community service is provided free to the beach going public thanks to our active surf lifesaver who dedicate their time and energy to training, patrolling, competing and volunteering for our club. 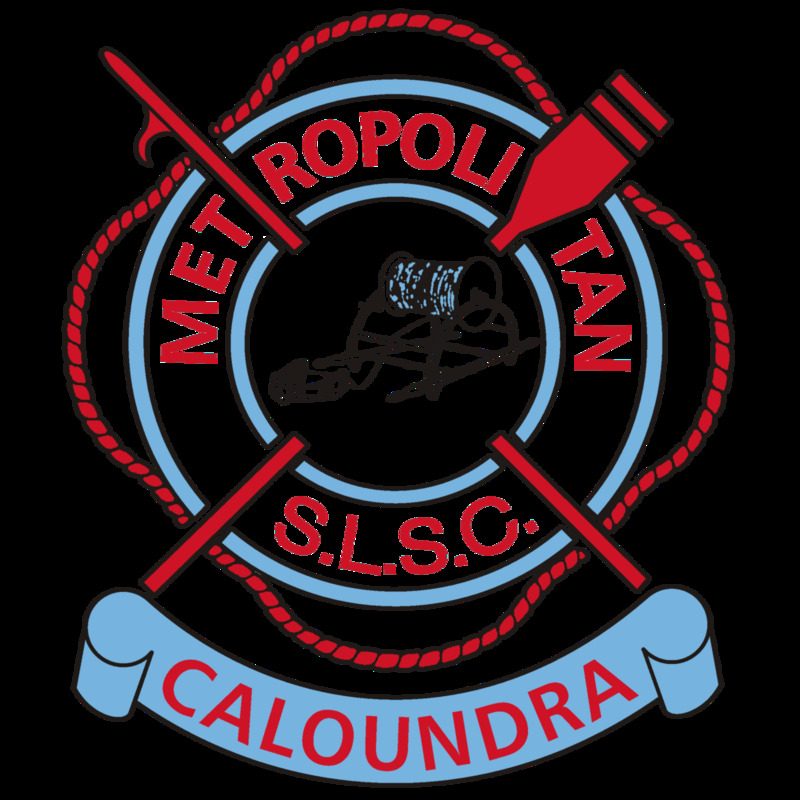 Welcome to the Metropolitan Caloundra SLSC family and congratulations on your choice to become an Australian surf lifesaver!